• Call outs - Call outs to almost every make and model of wired intruder alarm system. 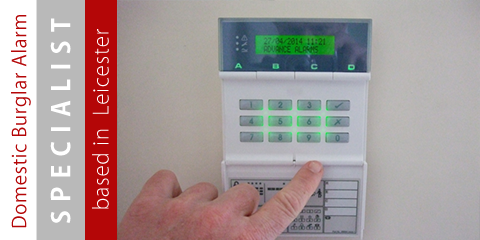 • Servicing - Servicing to almost every make and model of wired burglar alarm system. • Repairs - Repairs to almost every make and model of wired security alarm system. • Upgrades - Upgrade your old wired domestic alarm system for a more modern system. 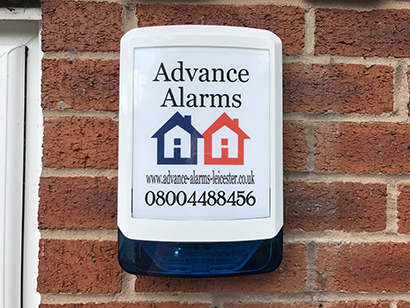 • Maintenance contracts - One year cover for parts and labour for your existing home alarm system. • Monitoring - Low cost phone monitoring - No monthly fee. Up to four phone numbers of your choice, either landline or mobile. 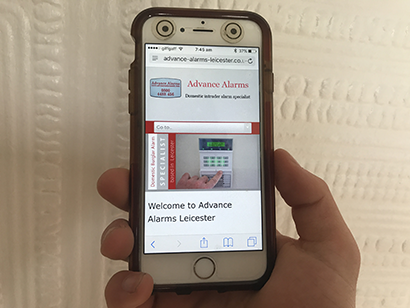 An alert that informs you with a pre-recorded message in the event of your alarm being activated. • Pet friendly alarms - Set the house alarm with your pet or pets in your home. 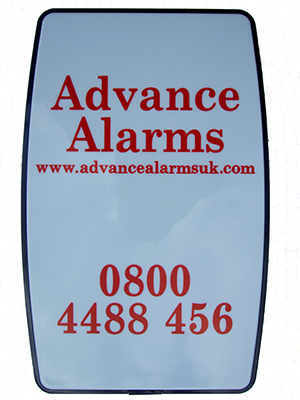 • Key fob operated alarms - key fob goes on your key ring or in your handbag etc. 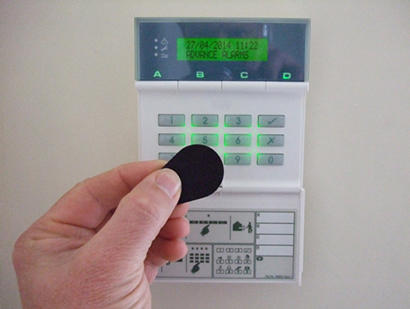 allowing you to set/unset the alarm system. • Contacts for doors and windows - Detects if they are opened when the alarm is on. • Vibration detectors – Detects if an intruder is trying to get in through a door or window. • Alarming of garages and conservatories. • Smoke, heat, rate of rise or carbon monoxide detectors - Linked to the alarm system. • Panic buttons - Active 24 hours a day. Pressed in the event of an emergency. Situated anywhere in the property that you require one.